Sustainability past decade has evolved from a trending topic to corporate fixture for mostly brand communication value. Next step to place sustainability at the center of business strategy requires an actionable operating plan to a) defend/increase price premium, b) gain market share and c) guide product portfolio for sustainable business growth. The critical enabler is the customer/consumer decision journey where growth-driving engagement and conversion could be identified in point. How? 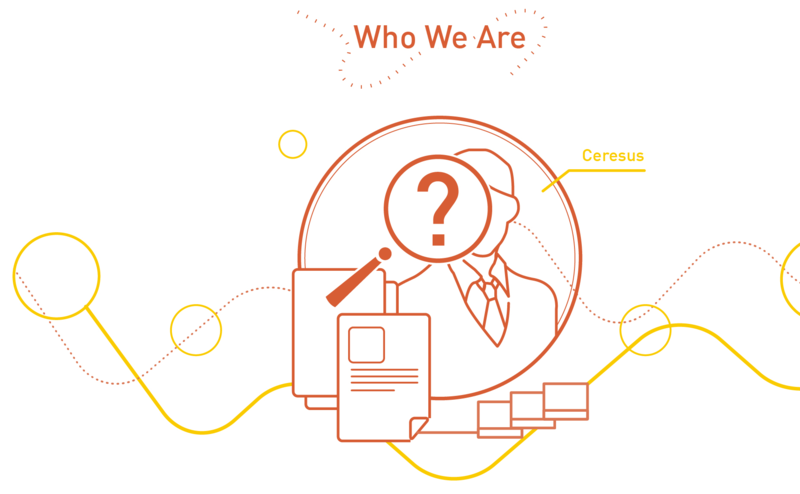 In the framework premiered in Amsterdam (Netherlands), Ceresus combined online data, offline data through the adoption of various modern computing-enabled data analytics modules to create customer/consumer decision journey where sustainability goals could host themselves for converting purchase decisions. 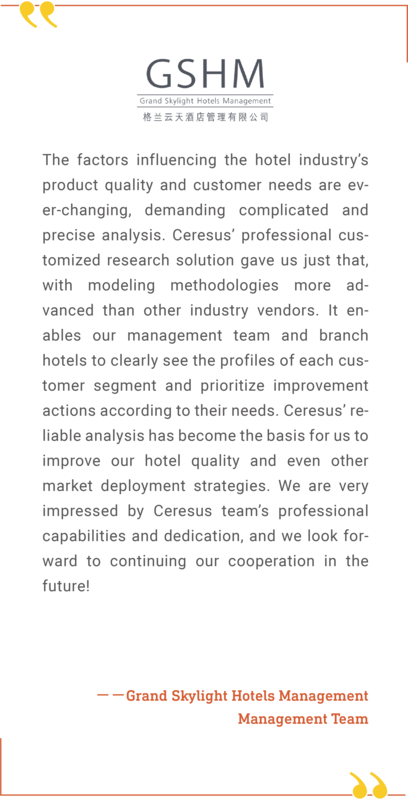 Taking five European multi-national companies, for example, Ceresus established an ROI model where financial risk is spelled out through the regulatory trend of sustainability, the relevance of sustainability benefits to purchase decisions, and war-gaming of revenue scenarios, inclusive of pricing, market share, and product portfolio adjustment. Recently, Ceresus has published the 2018 Smart City Development Index Report, which uses a need-based smart city development framework to evaluate twelve smart cities globally. The result shows that Amsterdam and Boston were ranked at the top among the twelve cities. Meanwhile, Songdo, Korea, is expected to lead in the smart city development among Asian smart cities upon the completion of its construction. The “smartness” of a city, we believe, is defined by its ability to mobilize and enhance the collaboration between government agencies, business entities as well as citizen groups to achieve better collective lifestyle management and development goals such as financial and political functions to a state. However, we have observed that the development of smart cities across the globe is still mostly steered by ICT centric mentality rather than the real needs of citizens. This causes difficulties in collaboration among different key players and low adoption rate of “smart” solutions consequently. Aging means that the support pyramid of pension, 401K or similar mechanism will stop working sooner or later. Lots of healthcare expenditures would be shifted from managing the last few years of our lives to managing lifestyle at an early stage of our adulthood. Some treatments would stop being developed but lifestyle management will be an even hotter spot than today. Data would replace all-organic frenzy and become next “in” topic for all of us. Wearables have started its flight to excite the society with the sense of empowerment on our own health, lifestyle and “data.” The declining adoption of wearables also suggests the question, “what is next that I can control better with my own lifestyle?” MedTech giants and software innovators hence are scrambled to answer with a seemingly sophisticated equation. The way to take the profit out of consumers’ pocket are yet to be identified. Three major pillars for Fintech is technology innovation, big data analytics (integrating machine learning and AI) and security. While observing Fintech industry’s tremendous growth, many countries are struggling with non-data related adjustments to make, including policy flexibility, mature ecosystem of relevant industries and talent fit for future growth. One key success requirement for Fintech companies is to capitalize on the value of market information. To create a well-rounded service and maximize the recognized benefits, customer/consumer journey-based value proposition should be brought to the center stage of Fintech innovation. One more observation on Fintech: technology is driving the disruption to the finance sector, rather than the other way around. Such societies as Sweden which is already cashless and highly digitized with payment and transaction embrace Fintech at an inspirational level. Sweden just issued bank license to a Fintech company Klarna with 60 million customer base, a strong advantage which traditional banks usually enjoy over Fintech establishments. Hence, the future plan and development of Klarna is worth close attention, as its perspective is well-positioned to disrupt the traditional service model in retail banks. Prior to founding Ceresus in both Taipei and Amsterdam, Joy owns extensive experience as key account manager and research consultant for multinationals such as Coca-Cola and Nestlé. He specializes in fast moving consumer goods and healthcare industries in advising channel/distribution, pricing, product/service creation as well as media consumption. 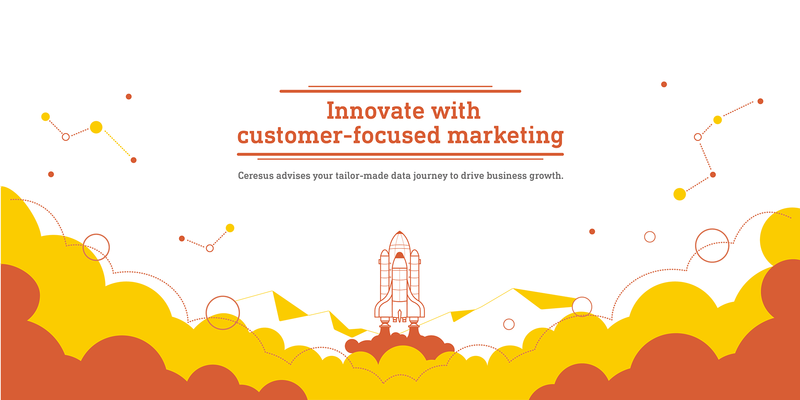 His vision for Ceresus is to marry data science with precise marketing to inspire business growth by both increasing topline and reducing bottom line, maximizing the power of marketing. 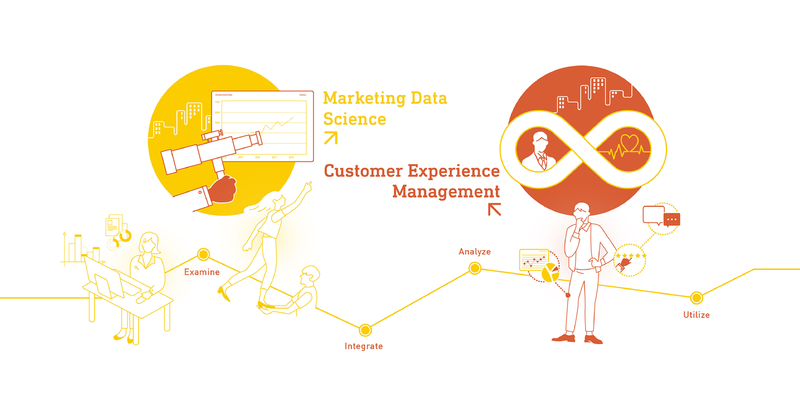 He is bringing a strong focus of decision journey and customer experience into key business decision-making processes. 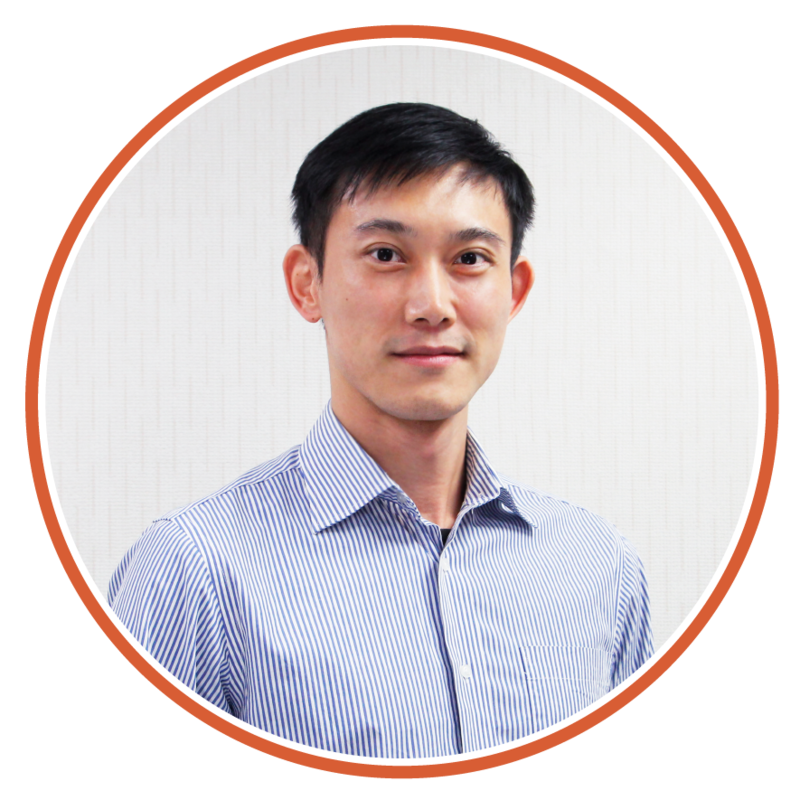 As the lead data analyst for Ceresus, Walt has recently joined the company from an online media and advertisement agency. 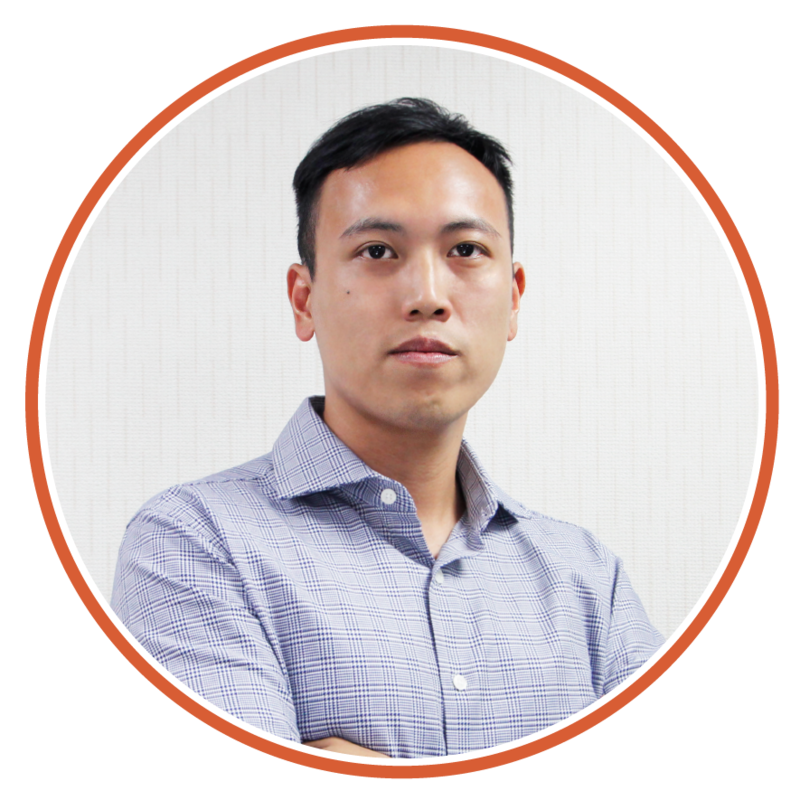 His strong focus on statistics and modeling enables the innovative adoption of new analytic techniques such as random forest and Bayes net in the traditional marketing advising and implementation to optimize the effectiveness of online and offline marketing campaigns and promotions. He specializes in South East and South Asia market development. With his experience in establishing the operation in India, he is inspired to develop South East Asian teams for Ceresus. 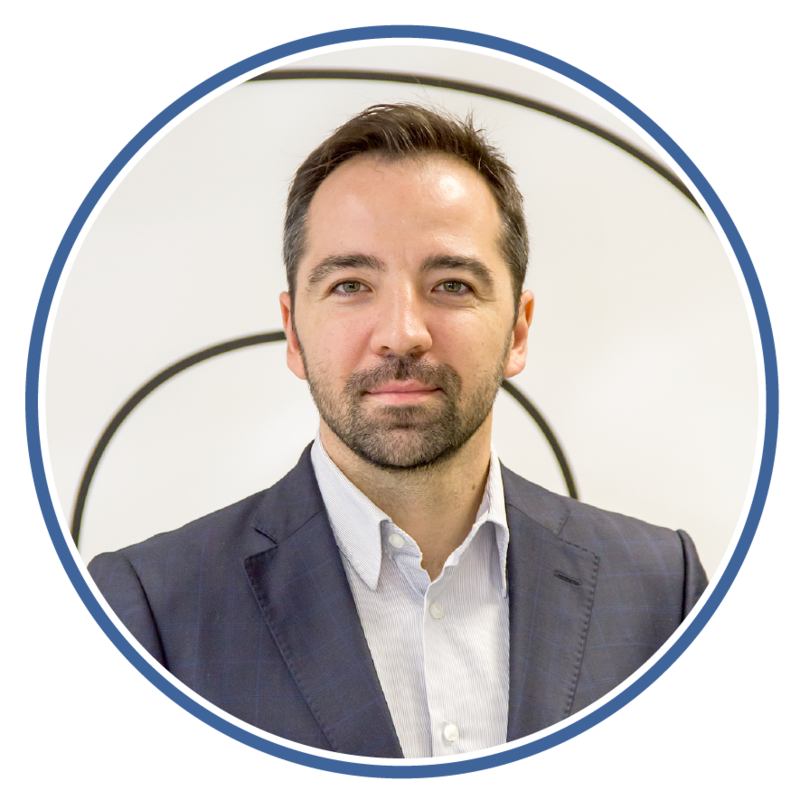 Petko has extensive experience in project management, opportunity assessment, business consulting, and business modeling across industry verticals. 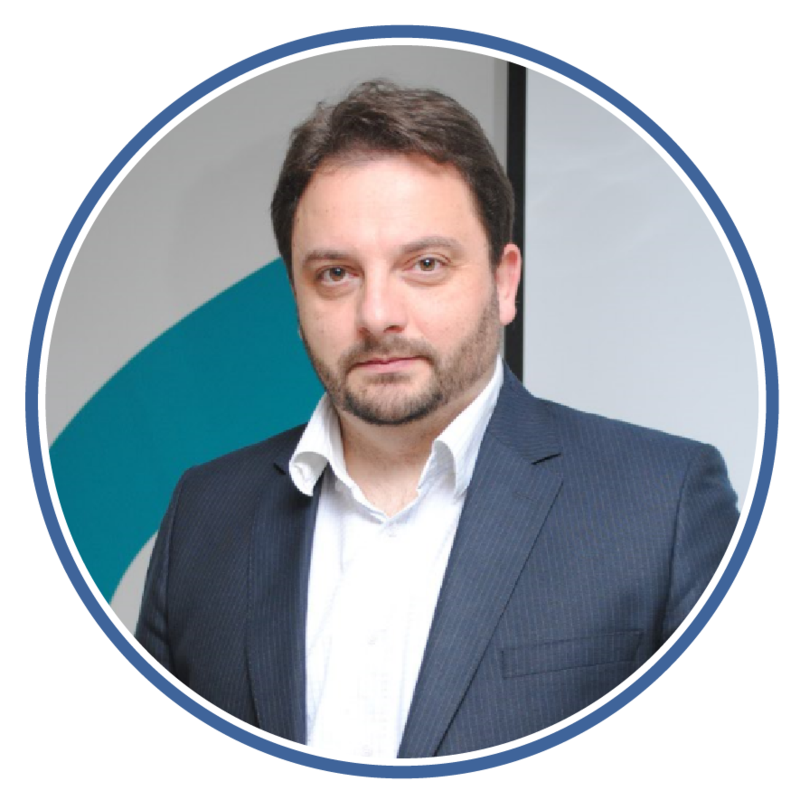 His experience in project and people management is grounded in both B2C and B2B international accounts. His background is in Management Consulting. Petko holds an MBA degree from Thunderbird School of Global Management. 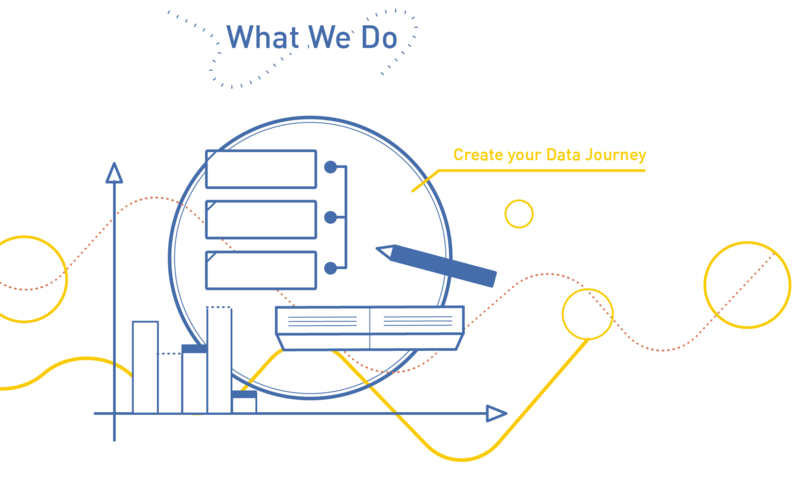 Martin has a solid statistical background and over 16 years of experience in analyzing clients’ data across industries and business questions. 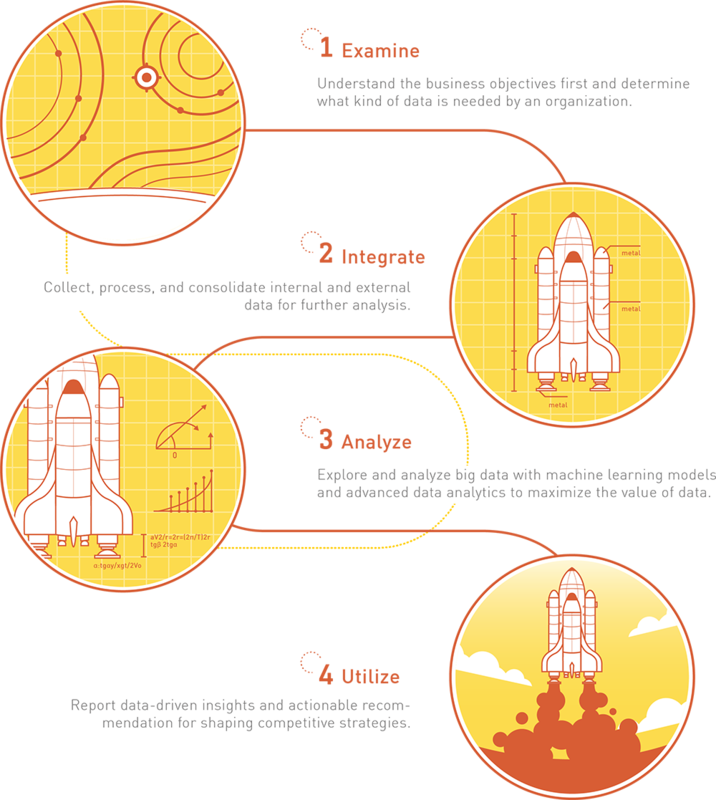 Some of these include CRM analytics, predictive modeling, data visualization, advanced data mining, and machine learning. He has managed numerous projects in Telecommunications, Customer Services, Healthcare, and Automotive. I am interested in 1-on-1 free consultancy!